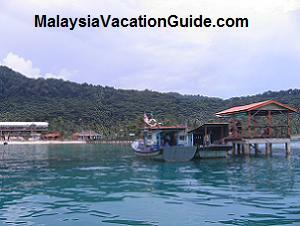 You will probably pass by Kota Tinggi if you are on your way to Mersing Jetty or Tanjung Leman Jetty. 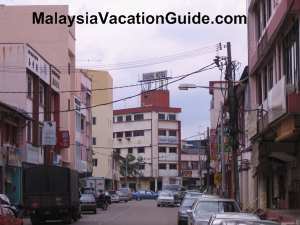 It is a small town about 40 km north-east of Johor Bahru and is a historical town located by the Johor River. There is a 36 m waterfalls located in Lombong, which is about 15 km away from the town and is a popular picnic spot for locals especially during the weekends. 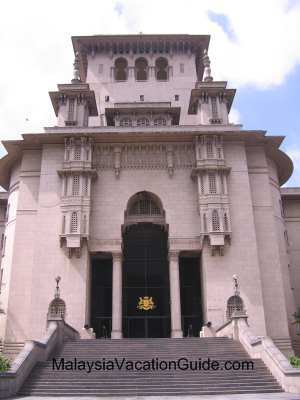 The town centre is where you can shop or have your meal. There are many fast food outlets and restaurants here. 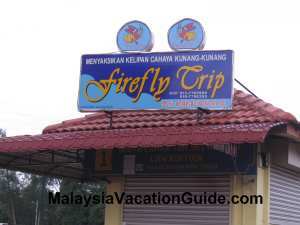 If you are nearby and have not been to a firefly tour before, try staying back in the evening and go for a river cruise along Johor River. 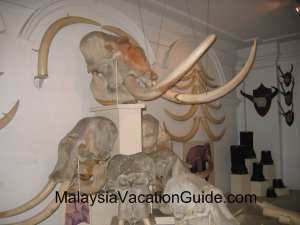 The tour usually take place at 7 pm and 8 pm after sunset and lasted for 45 minutes. If the demand is there, the operator will have more trips. 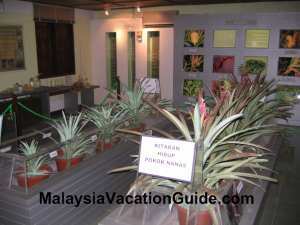 You will cruise along the river and see the thousands of fireflies on the mangrove trees. 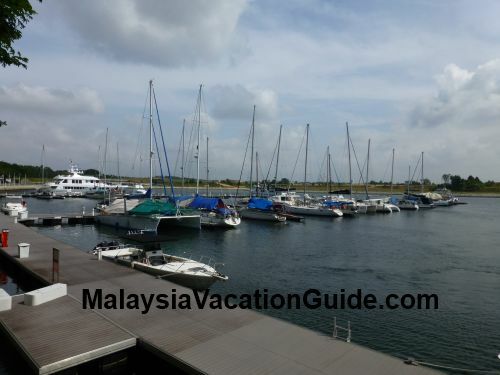 The operator of the cruise is Liew Kim Fook and the contact number is +6 013 7785 999 or +6 019 7796 385. 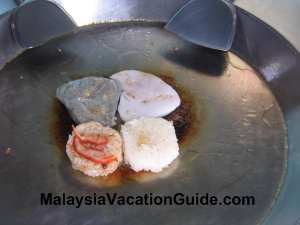 This experience is similar to the Kuala Selangor Firefly tour. 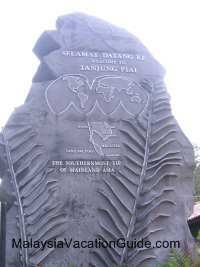 The starting point of the Firefly Tour cruise. There is a booth where you can purchase the tickets. Have your dinner at the New Mui Tou Restaurant which is located just near the starting point of the firefly tour. This is a chinese restaurant and the price is reasonable. 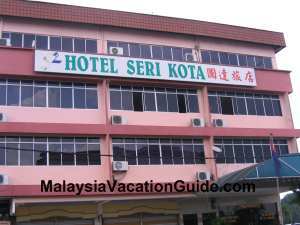 If you are looking for accommodation, the Seri Kota Hotel is located just opposite the jetty of the firefly tour. 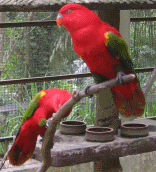 Check other hotels and compare the rates here. 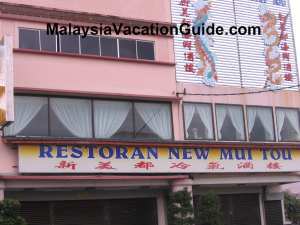 The reasonably priced New Mui Tou Restaurant where you can have local chinese cuisine.